RARE...PRIME Kitsilano location... 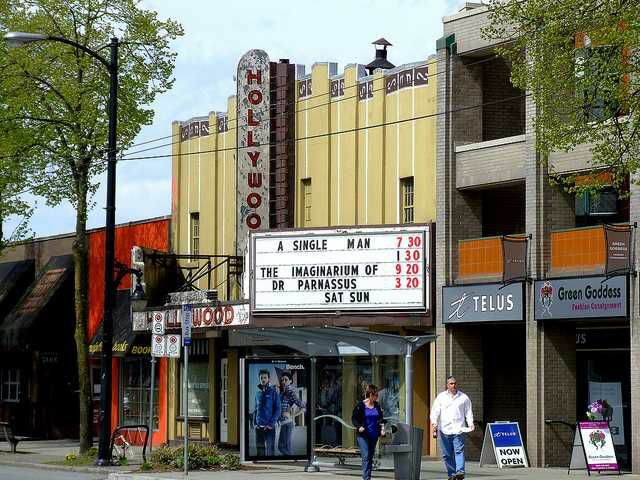 Historical landmark Hollywood Theatre, family owned and operated for 75 years is now for sale! The opportunity is NOW to refurbish this once-in-a-lifetime HISTORICAL LANDMARK. The current C-2C zoning offers excellent development opportunity. For more info go to listing realtors websites. Call for an appointment today!